The War Museum of Chania is located near the centre of the town of Chania. 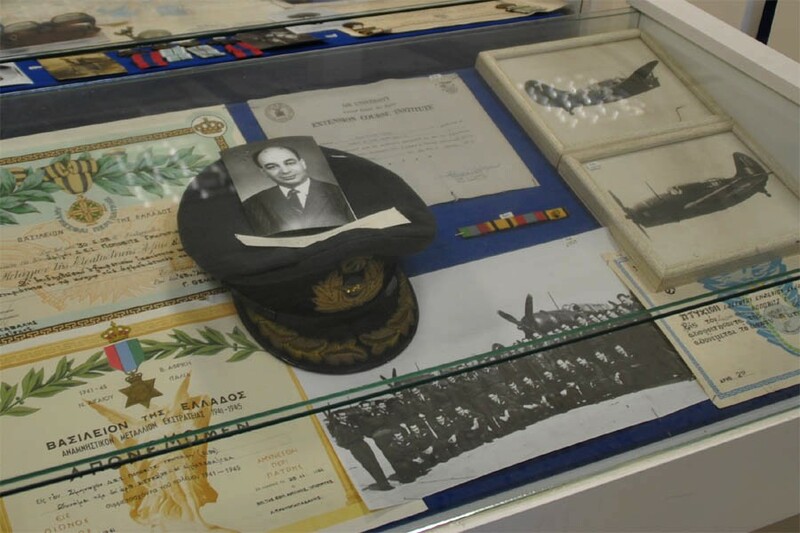 The museum displays a mixed collection of light equipment, uniforms, pictures and weapons from the history of freedom fighting on Crete - including World War II items. 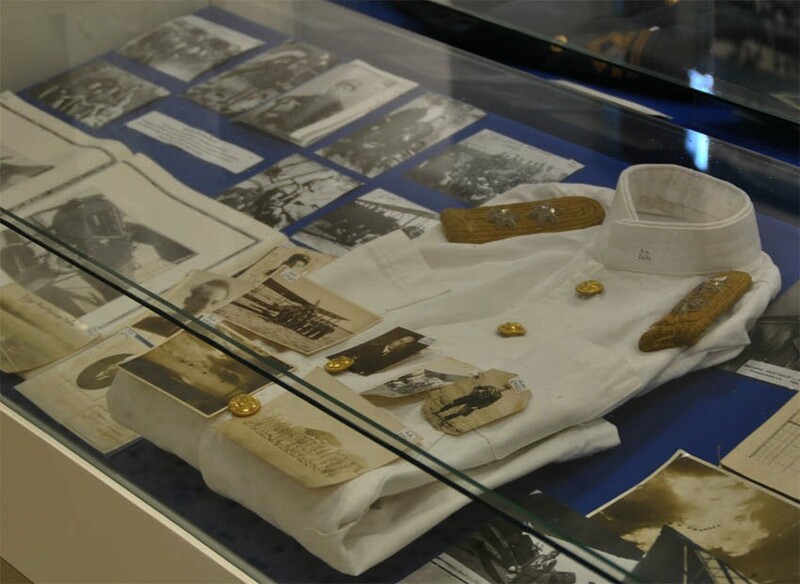 Most of the items tell a very local history of the fights that have been taking place on Crete since the 19th century. 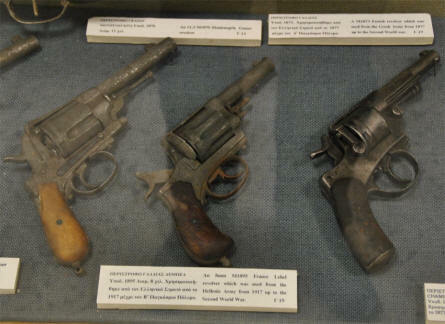 Three of the World War II pistols displayed at the War Museum of Chania on Crete. 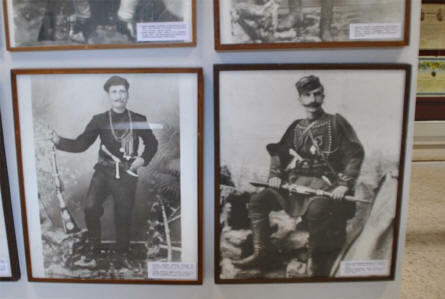 Some of the many pictures displayed at the War Museum of Chania on Crete. 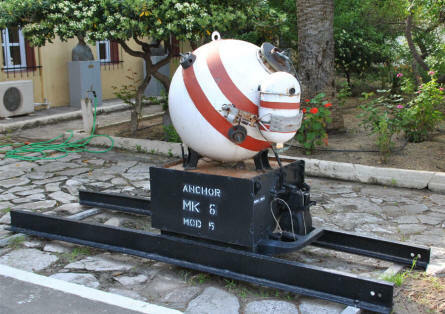 A World War II sea mine displayed outside the War Museum of Chania on Crete. Some of the many smaller World War II items displayed at the War Museum of Chania on Crete. 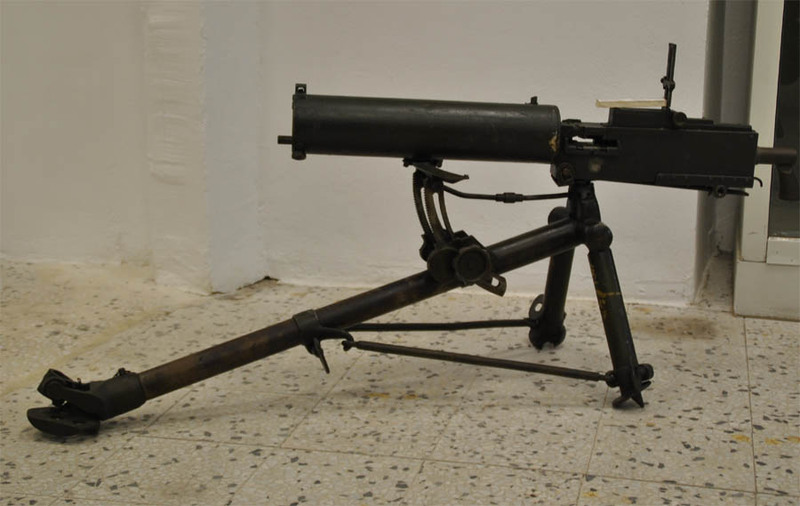 A World War II machine gun displayed at the War Museum of Chania on Crete.